Christine asked about her digital footprint: “What can I do about it.” Like real footprints, your digital tracks leave a record of where you’ve been and what you’ve done. They show your searches, what you bought, which sites you visited, and the opinions you’ve expressed on social media. Many for-profit companies, both legitimate and criminal, can make a profit out of knowing you better. Governments also like to get into the act. 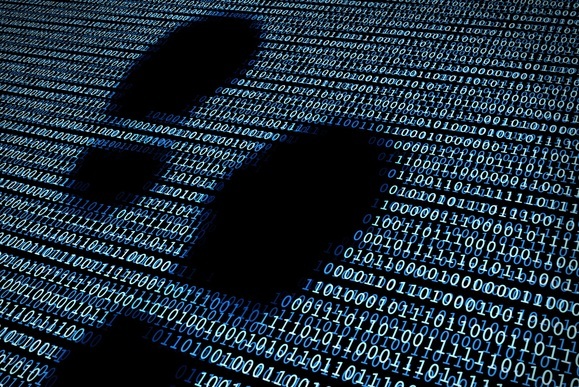 So it’s a good idea to get control of your digital footprint. 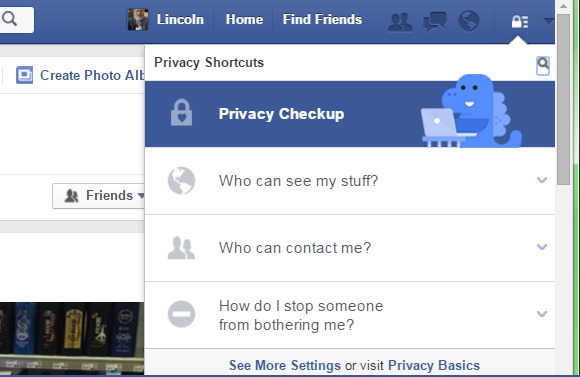 In any online services you’re using, check the privacy settings. On Facebook, for instance, you’ll find them by clicking the lock icon in the upper-left corner of the screen and going through the various options. But that’s not enough. Before you post your status, re-examine what you’re saying and showing and ask yourself if this is something you’d want your parents, your kids, your in-laws, your boss, or the IRS to read. And then make sure you’re sending it only to the people you want to see it. The information you share with one website can be combined with information from another, creating a more complete record of who you are. To protect yourself, try to be different people at different sites. Few sites identify you by name, but a lot identify you by email address. So use different addresses at different sites. You may even want to consider different credit cards. Blur, a free Chrome and Firefox extension, allows you to mask your email address. 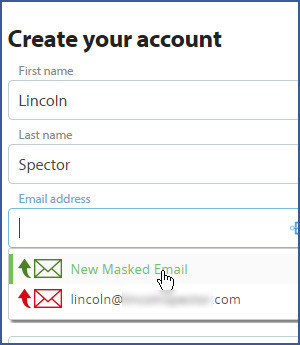 When you enter your email address in a web form, Blur gives you the option to create a new, random address instead. That address forwards to your real address, which the sender never sees. If you’re willing to pay $39 a year—or $79 for three years—Blur Premium will also mask phone and credit card numbers. Your browser knows an awful lot about you, and it shares that information with a great many strangers. But there are methods of controlling that. Your browser almost certainly has a private mode where it won’t save cookies, searches, or history. In Chrome, it’s called New incognito window. In Internet Explorer and Edge, it’s called InPrivate Browsing. 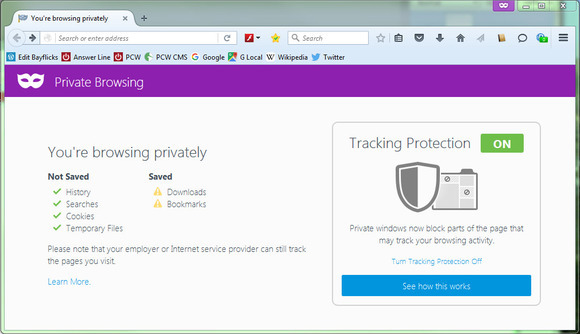 In Firefox, it’s New Private Window. But it’s not perfect. Your ISP can still see where you’ve been, and every site you visit will still see your IP address. An even better solution is to use the Tor browser, which hides your IP address and encrypts everything for most of the journey between your PC and whomever you’re communicating with. You can think of it as a very private private mode.